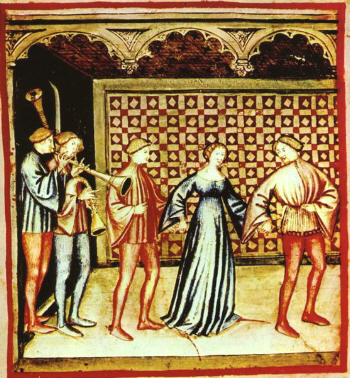 T he annual graduate symposium on Medieval Studies at the University of North Texas provides a platform for graduate students of any discipline to present their work on any aspect of the Middle Ages. This year’s theme is “The Technical Details of Everyday Life.” Submissions for papers on any topic from the Late Antique to the Early Renaissance will be considered. Preference will be given to those that address the conference theme. This entry was posted in Uncategorized on November 9, 2015 by Meg Bernstein.